All levels of play welcome – including brand new players! Getting to know one another in order to play more beyond Wednesday nights! Registration can be filled out at the Canada Games Complex front desk! 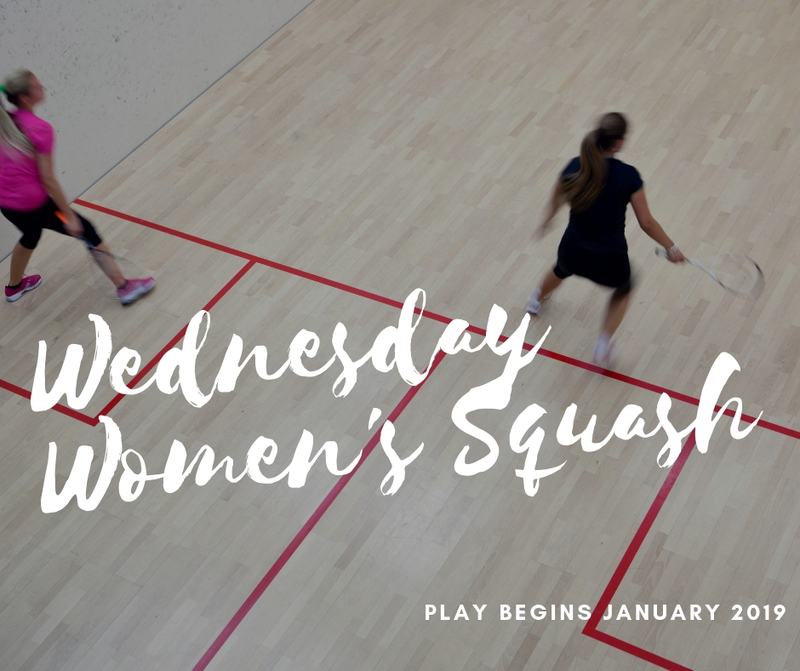 Also – follow the Thunder Bay squash community on Facebook for updates! And if you haven’t joined the mailing list yet, you can do so here!